Mr. Deepak Kapoor is regarded as the Master of the Prashna Kundali. He is a world-renowned astrologer with over 30 years of experience in the field. He has been teaching astrology for over 15 years and has 4 best selling books on astrology to his credit. 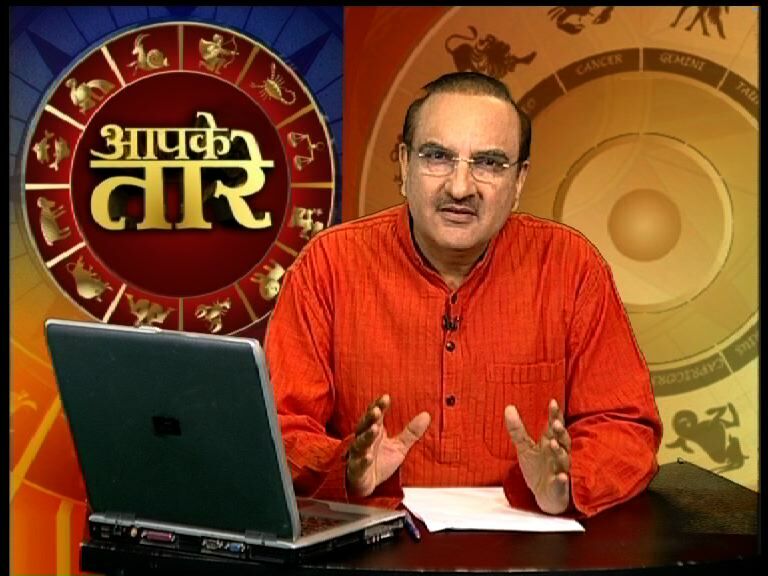 He also hosts the TV show "Aapke Tare", which is aired daily on Aaj Tak and Delhi Aaj Tak since 2008. Talk to Mr. Deepak Kapoor and get all your queries answered! This telephonic consultation lasts half an hour (30 minutes) and will be scheduled within 72 hours. You may discuss one Horoscope in the time. Call will be placed at a mutually convenient time. No Call charges. We Call You! A detailed analysis of your career over the coming year. Your detailed Horoscope in PDF format. Thankx a lot for giving such a precise and correct prediction. My wife has given birth to a beautiful baby girl, which is 20 days premature and delivery date was 29th July 2007. All this has been clearly predicted by you.